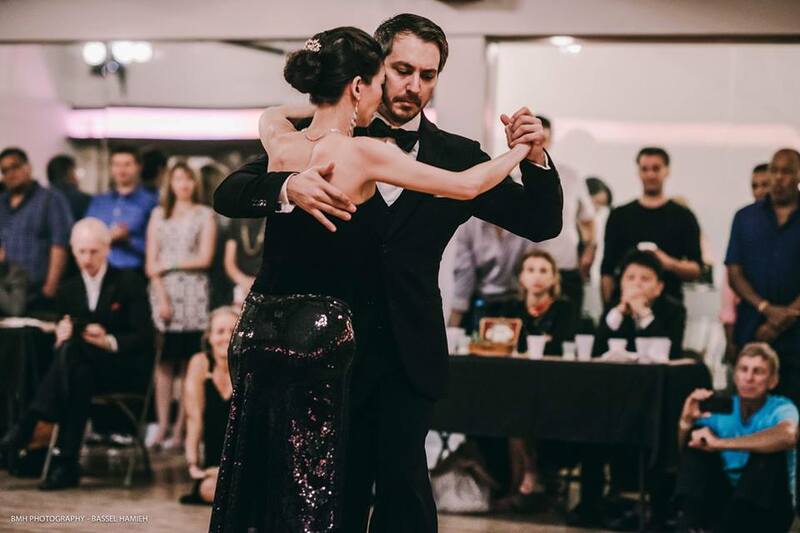 Providence Tango sends out 1 to 2 emails a week about our regular classes and events. From time to time we have special events and more emails are sent then. You can choose what types of email you get.